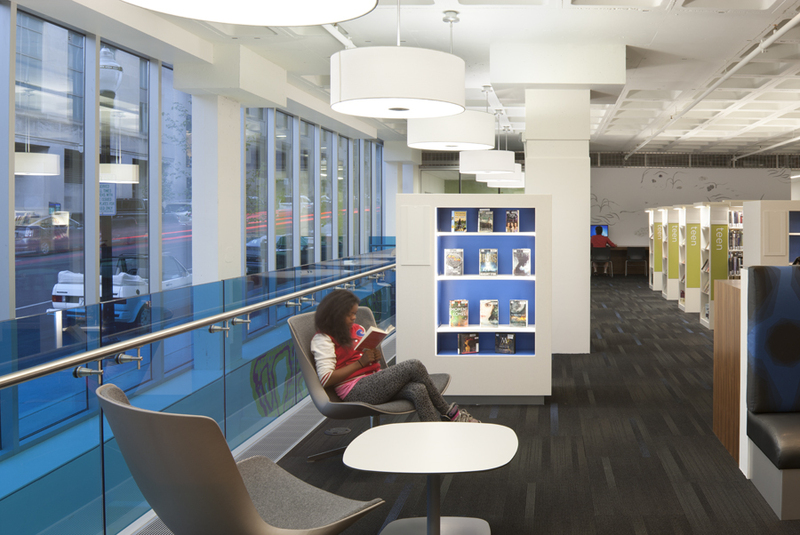 Libraries are evolving to include more technology and meeting space with fewer stacks of books. 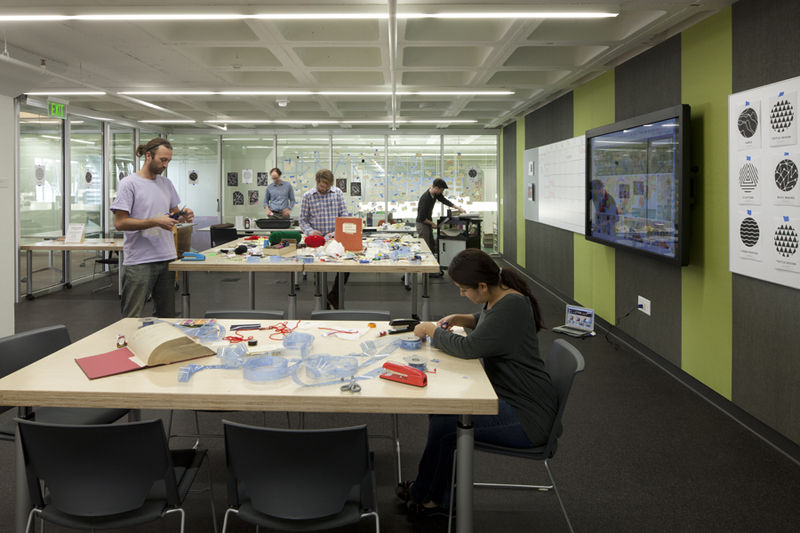 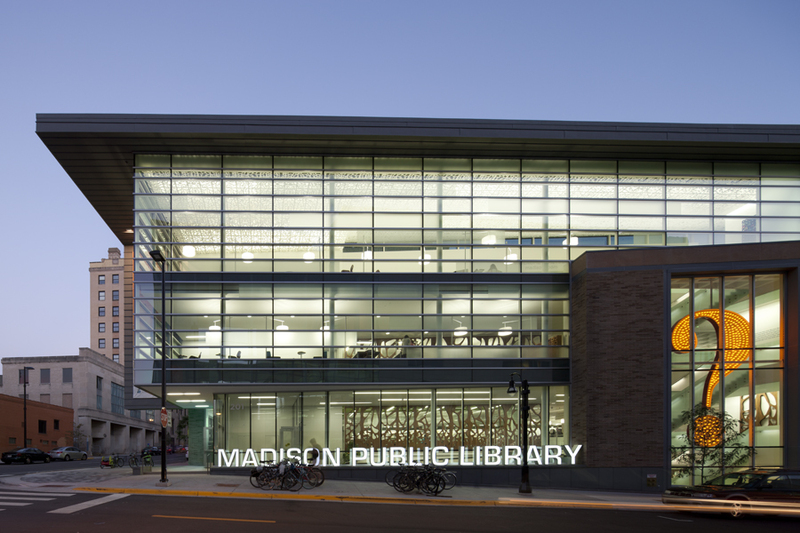 The new re-imagined Madison Central Public Library better fulfills its mission to inform, inspire, enrich and entertain with a stunning model of an urban library. 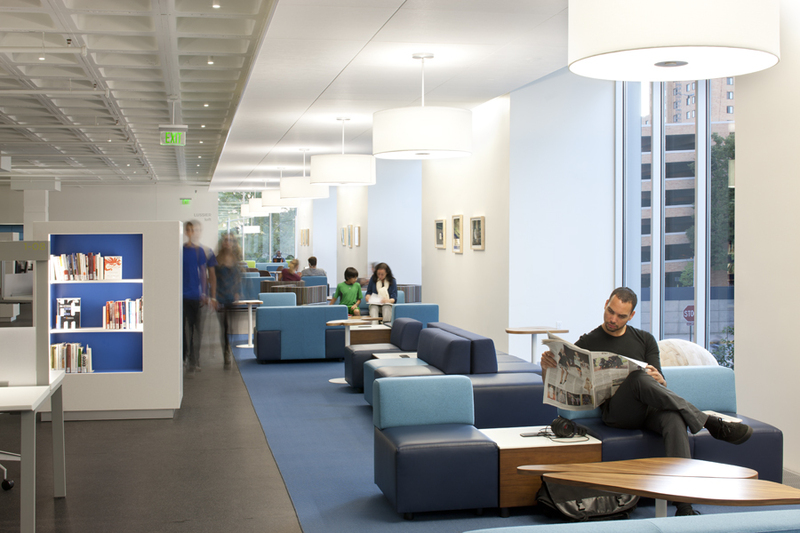 The 45-year-old central library received a complete renovation and was expanded from 95,000 to 118,000 square feet. 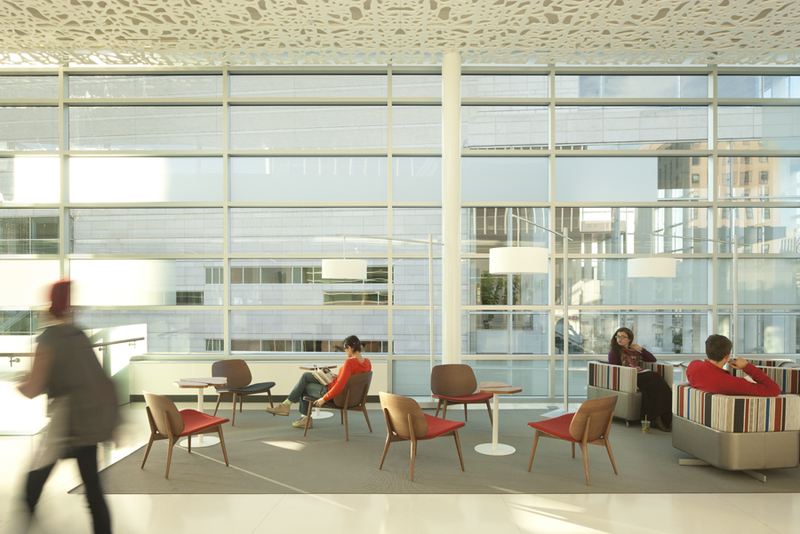 The stylish new library features a glass atrium, tall ceilings and many windows. 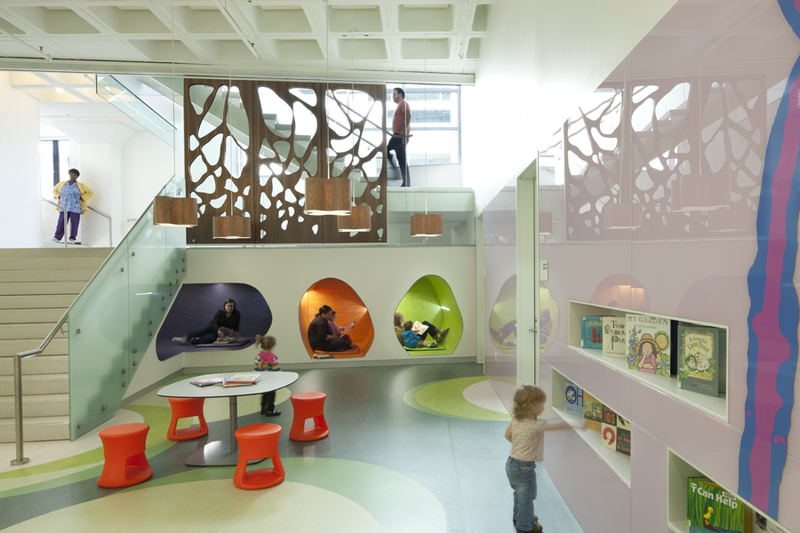 The library enhances social engagement as a community center, program catalyst, and regional destination. 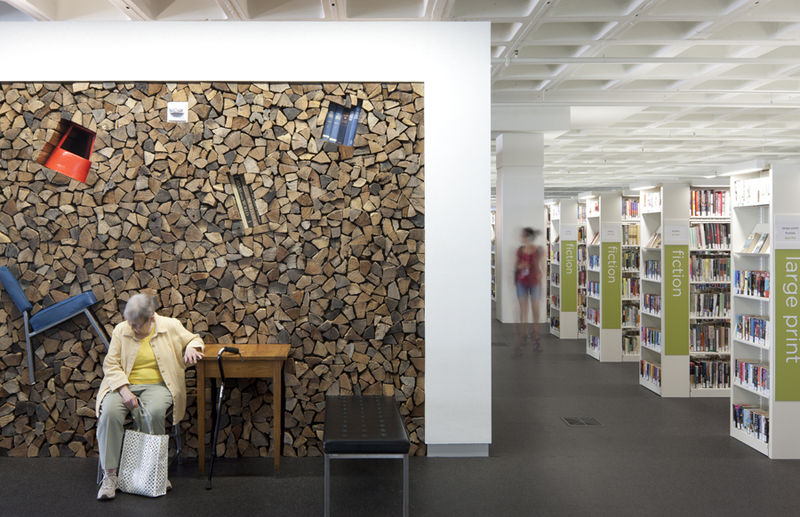 The design provides greater access to collections, and has five times as many computers as the old library. 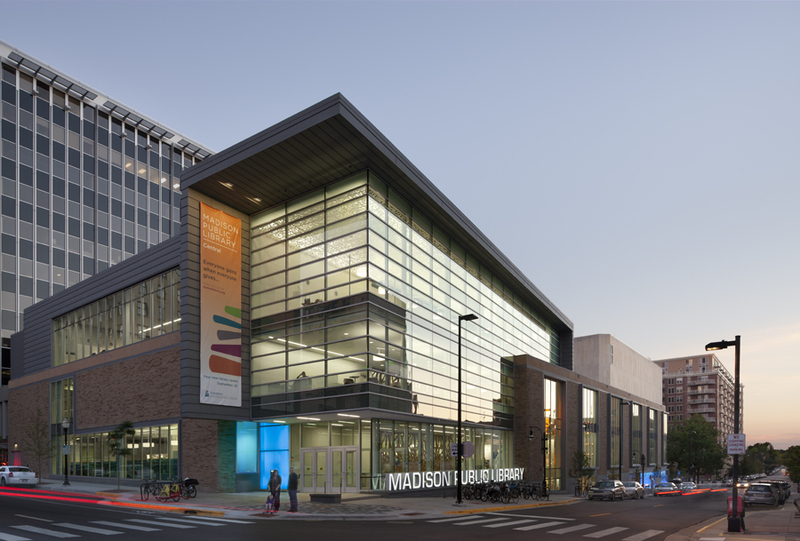 There are also dedicated spaces and services for teens, children, elderly, small business, and many of Madison’s disadvantaged. 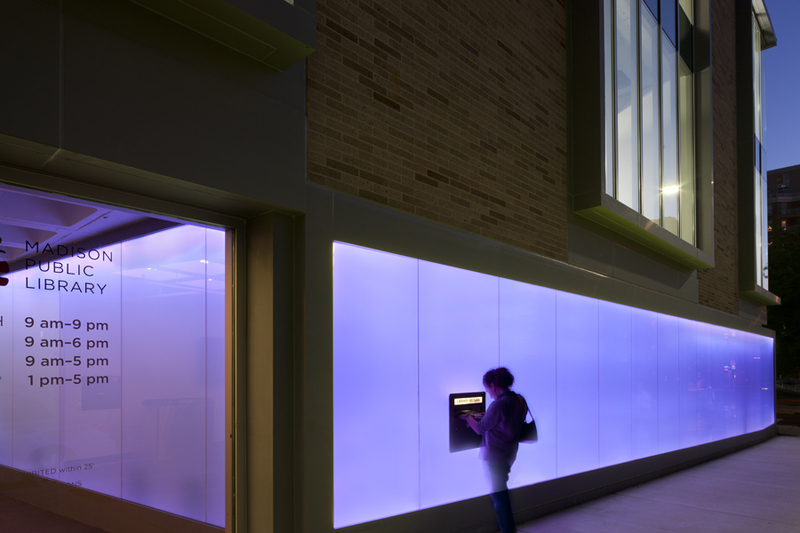 Potter Lawson collaborated with Meyer, Scherer & Rockcastle on the design of this project.